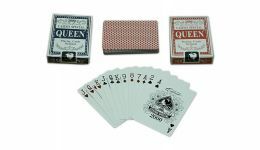 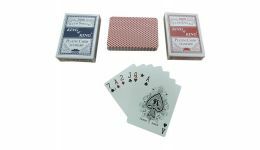 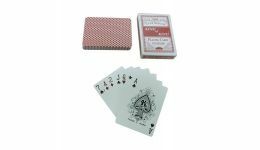 Casino Game Supplies offers Standard Playing Cards at wholesale prices. 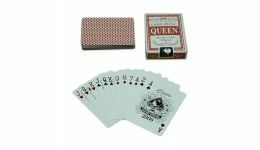 From Bee to Queen, we have the cards you grew up with. 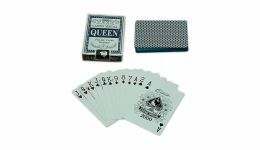 Take a walk down memory lane as you browse our selection of playing cards. 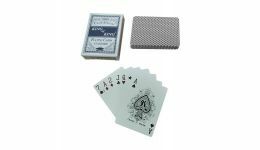 All cards are poker size (2.5 x 3.5 inches) and come in a variety of patterns.